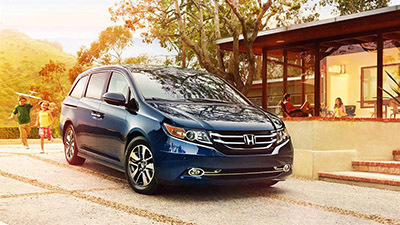 The 2016 Honda Odyssey is a minivan favorite all across the country, and the 2016 Toyota Sienna can’t push it from its pedestal. 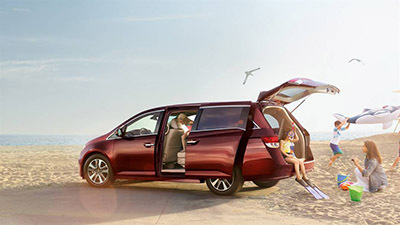 The first difference you’ll notice is between the impressive features list of the Honda and the substandard selection provided by the Sienna, but versatility and efficiency also suffer in the latter. 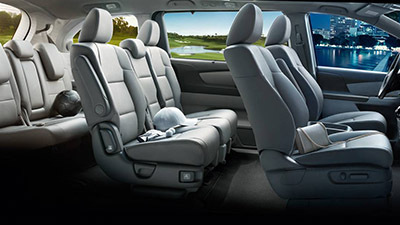 Whether you’re looking for a fully loaded minivan or just something simple to get you around town, there’s a 2016 Honda Odyssey made to meet your needs. LX: Even the entry-level LX impresses, with a rearview camera, 8-inch multi-information display, Bluetooth HandsFreeLink system, and one-motion 60/40-split third-row Magic Seat coming as standard. EX: The EX includes upgrades across the board, with Smart Entry, a Honda LaneWatch feature, and tri-zone automatic climate control. SE: The SE trim is new for this year, and it provides a stunning array of high-end features, including a HondaVAC built-in vacuum and Honda rear entertainment system. EX-L: The EX-L is all about top-of-the-line safety, equipping itself with Forward Collision Warning and Lane Departure Warning systems, plus an auto-dimming rearview mirror. Touring: Standing on 18-inch alloy wheels, the Touring offers a 10-way driver’s seat with power lumbar support and two-position memory settings, plus a one-motion 60/40-split third-row Magic Seat. Touring Elite: The Touring Elite lives up to its name by featuring a Blind Spot Information system, Ultrawide rear entertainment system, HD radio, and a 12-speaker, 650-watt premium audio system. 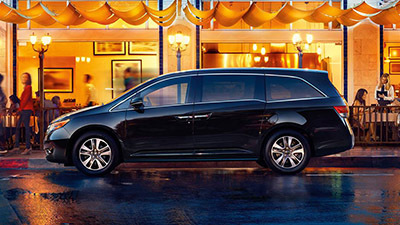 The 2016 Toyota Sienna comes in five trim levels, but fails to match up to the Odyssey. The entry-level L model is fitted with only a 6.1-inch touchscreen and four-speaker sound system, plus cruise control and climate control. You’ll have to work your way right up to the Limited to enjoy anything of interest, such as a 10-speaker sound system and a heated steering wheel — but even then, it can’t trump the Odyssey. 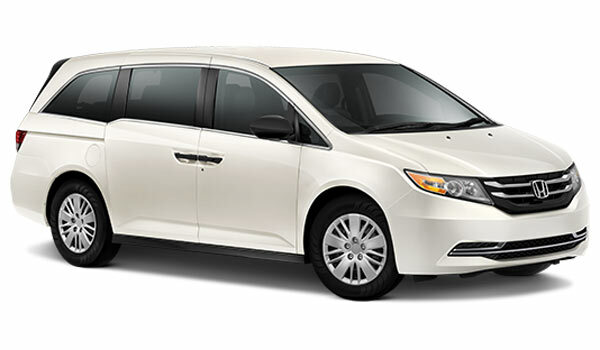 While the 2016 Honda Odyssey ensures that you won’t have to spend too much time and money topping up your fuel tank, the 2016 Toyota Sienna concentrates solely on power, despite the fact that most Goshen and Monroe drivers don’t list it as a prime concern while shopping for a minivan. Here’s how the two vehicles measure up. 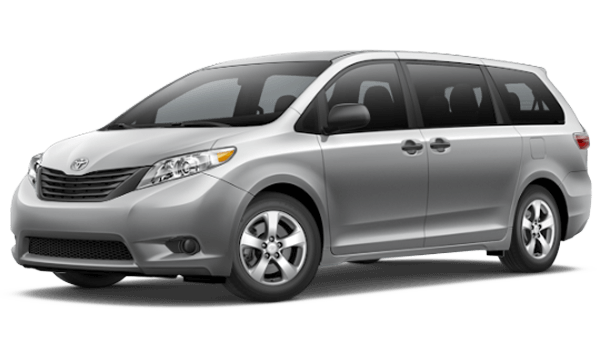 The Sienna: The Sienna is a little more powerful, with a 3.5L V6 offering 266 hp and 245 lb-ft of torque. However, efficiency peaks at 18 mpg in the city and 25 mpg on the highway. Multi-Function Second-Row Center Seat: Moves forward at just the pull of a lever to create more space. Wide Mode moves the outboard seats 1.5 inches to each side, providing more room for passengers to spread out. Third-Row Magic Seat: The third row folds down in one quick and easy motion, letting you switch between carrying the entire family and taking some extra bits and pieces. 8-Inch Touchscreen: Space isn’t all about passenger and cargo volume – you’ll also need a large display for easy reading on the move. The best the Sienna can do is a 7-inch model. Ultrawide Rear Entertainment System with HDMI: The Odyssey is available with a huge entertainment screen on which the kids can play video games and watch movies in stunning HD. HondaVAC Built-In Vacuum: If there’s one feature that parents love, it’s the HondaVAC. Installed in the rear of the vehicle, this handy built-in vacuum makes cleaning up easier than ever. 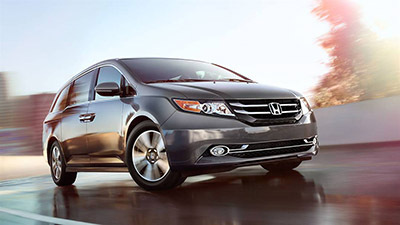 When you drive a 2016 Honda Odyssey instead of a 2016 Toyota Sienna, you’ll enjoy more features and superior efficiency, so make sure you come down to Middletown Honda today to find out more. We proudly serve drivers from Goshen, Monroe, and the surrounding communities, and we hope to see you soon!